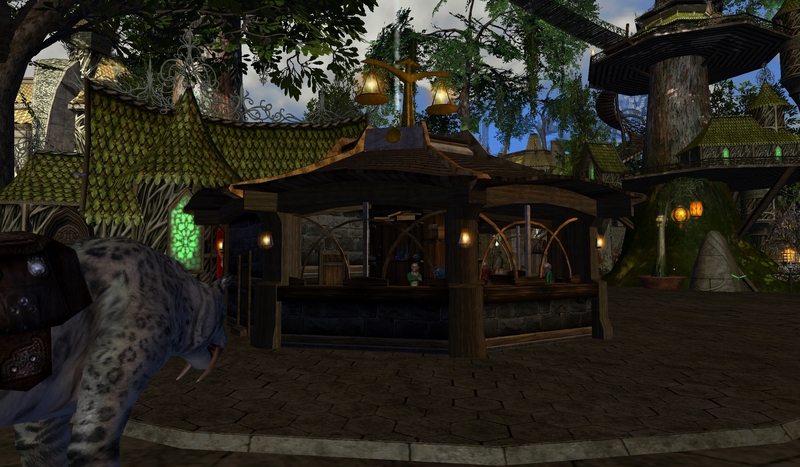 – Marketplaces are all local and can be found in NPC cities and chaos cities. – Players can place individual items and stacks of resources for sale. – Each character has 25 sale slots available per market places. – The seller sets a price per item. Partial stacks can be purchased for stackable resource. – Placing objects in sale has a cost proportional to the duration and overall asked price. – Sales can be placed for 1 day for 2% fee, 3 days for 5% fee or 7 days for 10% fee. – Time is not counted towards expiration when server is down. You get the time you paid for. – Items bellow 95% of base durability cannot be sold. – There is a simple full text search. – You can display only specific categories of items. – You can add specific filters. – All durability losses have been divided by 2. – Durability losses from melee attacks are divided by 3 compared to damage from other sources, making them cost 6 times less than pre-patch. – Damage over time effects will now impact durability less. They will do as much per damage point as a regular attacks do. – Healed amount and heal per second for potions. – Crafting skill in which an item or resource is used as an ingredient.